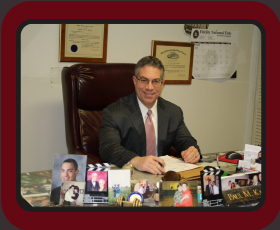 Learn about what others are saying about Attorney Paul M. Kaplan. Click below to view or submit client testimonials. As a graduate of Boston University in 1981 and Albany Law School in 1984, Attorney Kaplan has practiced extensively in the areas of real estate, commercial transactions, real estate tax appeals, bankruptcy, personal injury, foreclosures and landlord/tenant disputes. 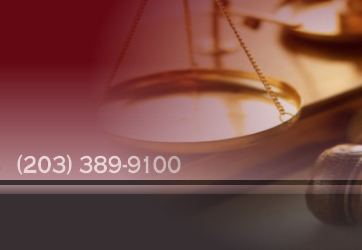 A respected member of the Connecticut State and Federal court systems, he also is admitted to practice in New York and the District of Columbia. 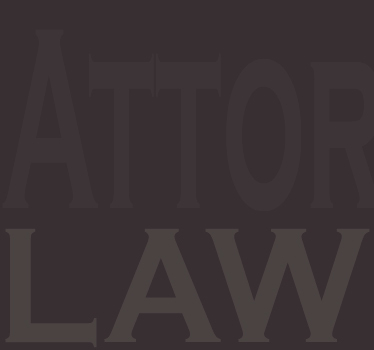 Attorney Kaplan has earned a legal ability rating of *BV® (High to Very High) from Martindale-Hubbell, a national publication that rates attorneys based upon their legal ability and ethical standards. 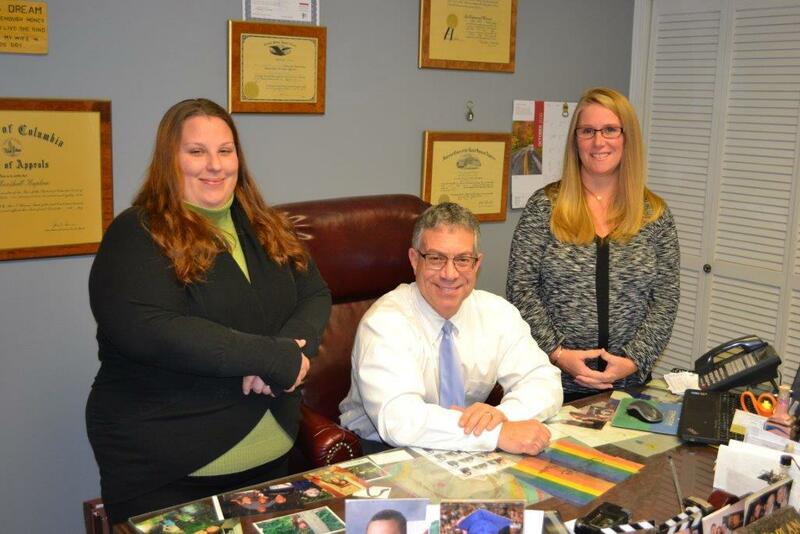 Attorney Kaplan is an elected member of the Planning and Zoning Commission of Orange,CT and has previously served on the Zoning Board of Appeals. He is also an adjunct professor at Norwalk Community College. People's United Bank, Milford Bank, Mortgage Masters, Campbell Financial Corporation, First Niagra, M+T Bank, Wells Fargo, Atlantic Mortgage Co. as well as numerous other local and national lenders. Corinne has been with the firm since May, 2007. She attended Southern Connecticut State University and has over 10 years of experience in all aspects of real estate transactions. Corinne has direct responsibility for working on each file with Attorney Kaplan. 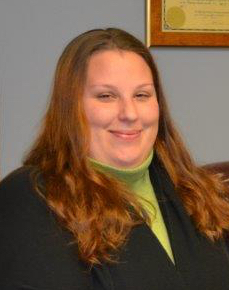 Jennifer is brand new to the firm, starting in mid-2016. She has a bachelor's degree from Naugatuck Valley Technical College and has administrative, pre-closing, and post-closing responsibilities.